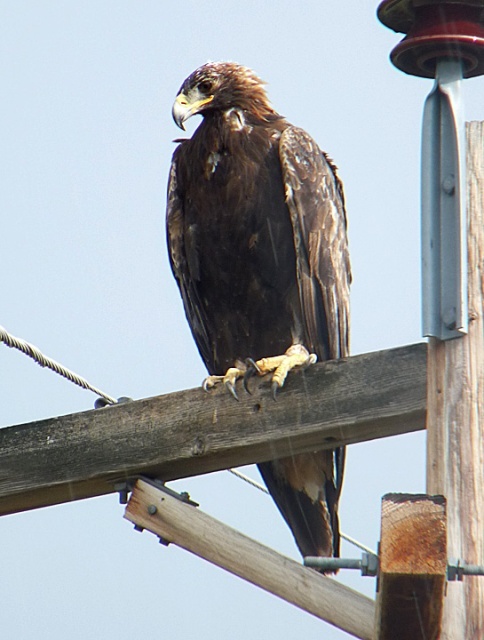 Golden Eagle near Crane, OR. May 30, 2009. Panasonic DMC-FZ28.